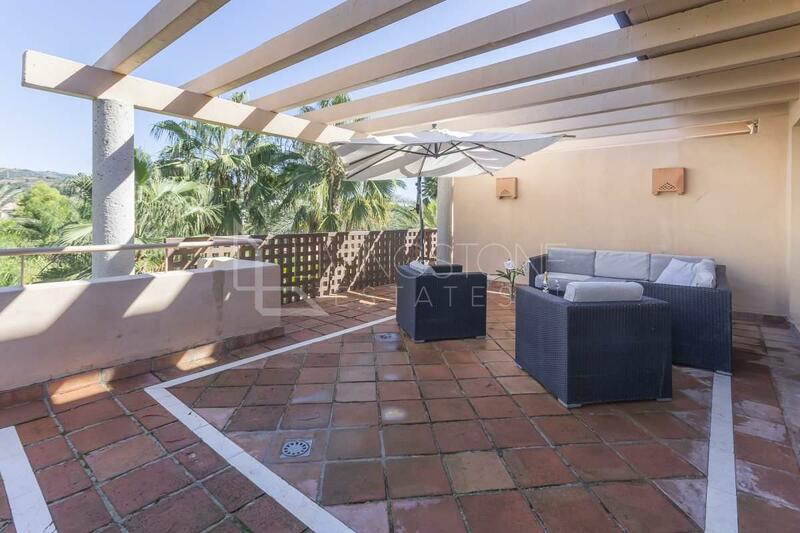 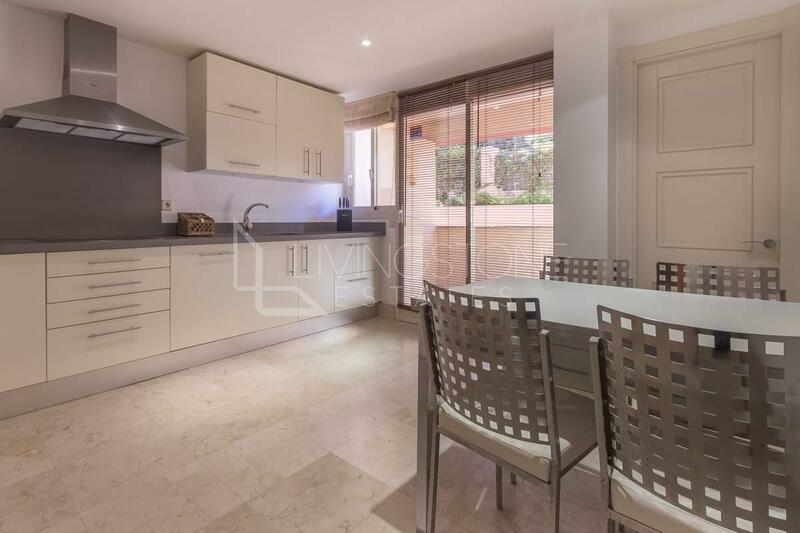 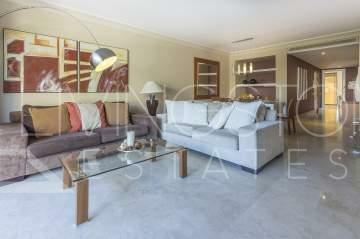 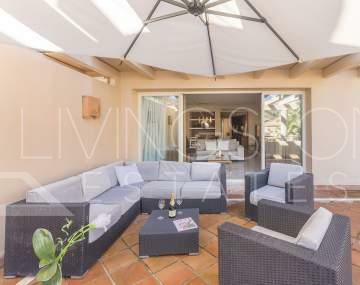 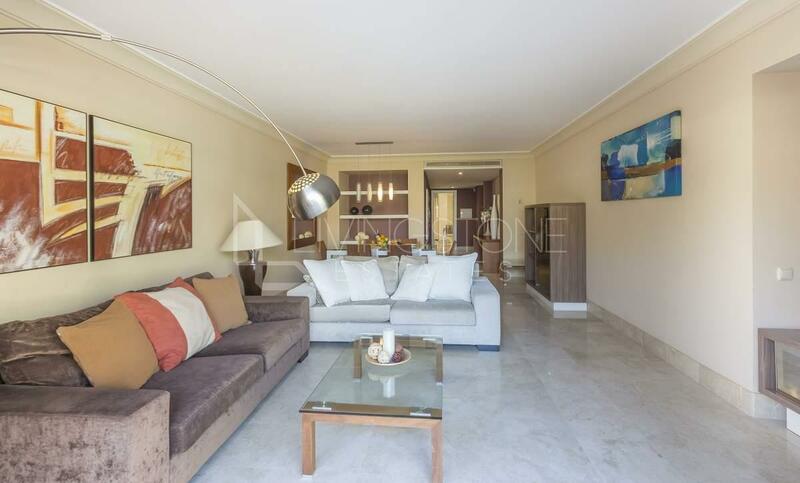 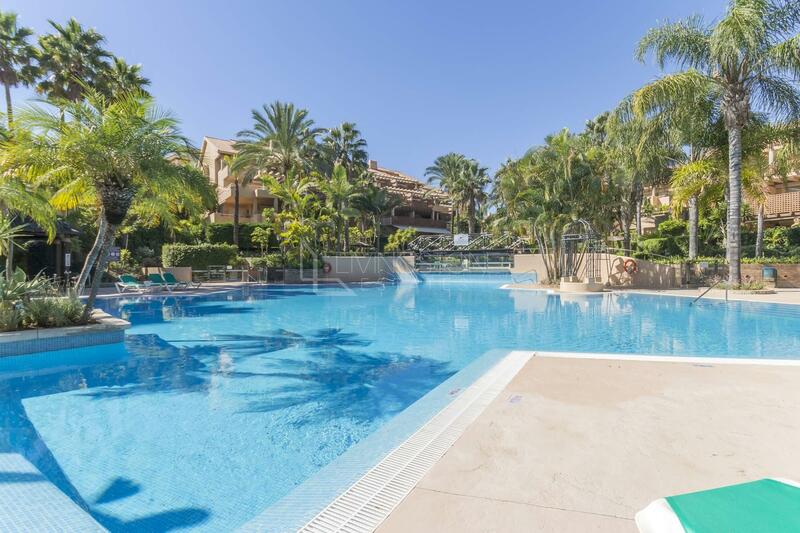 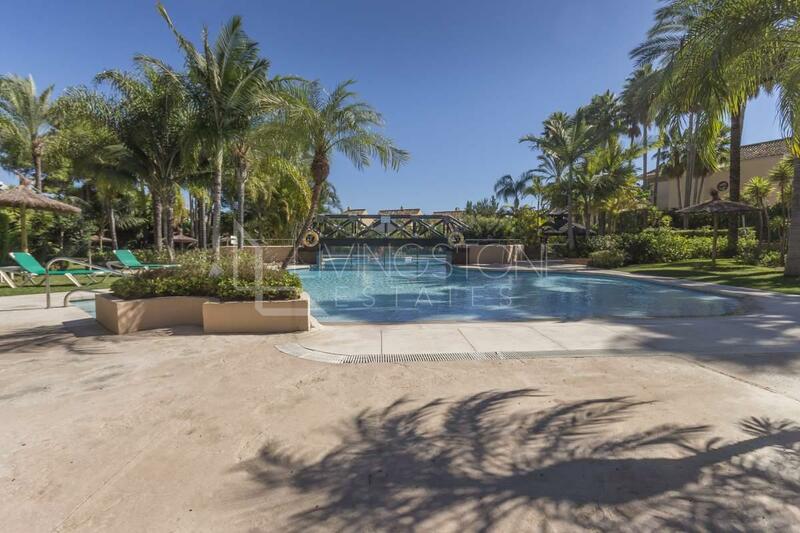 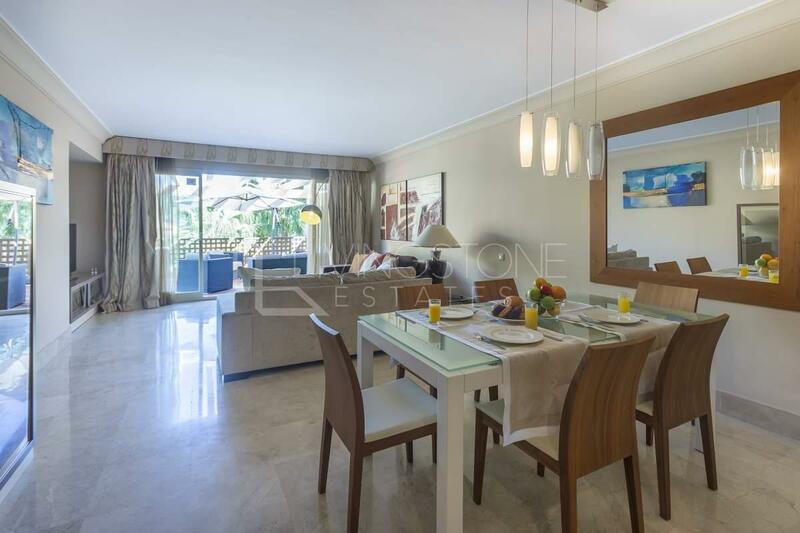 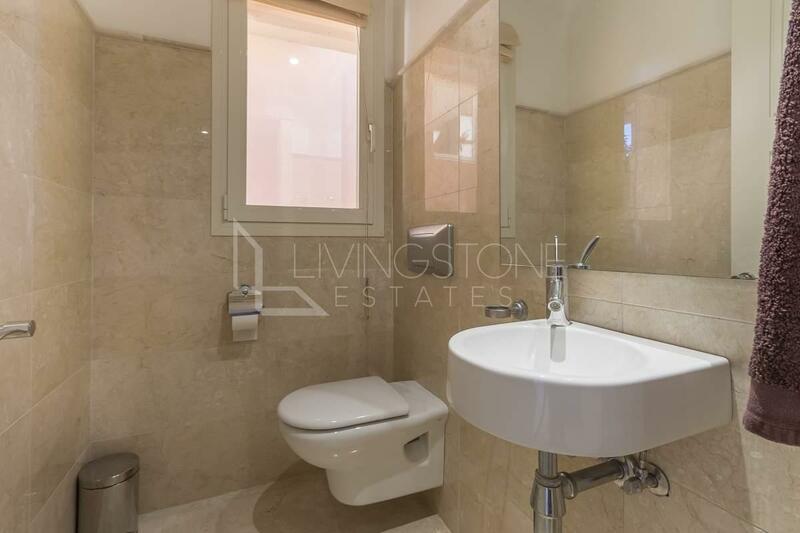 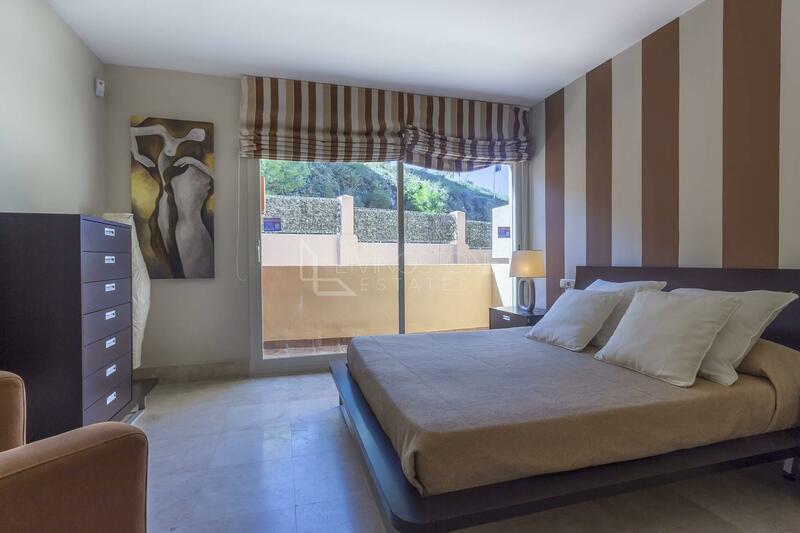 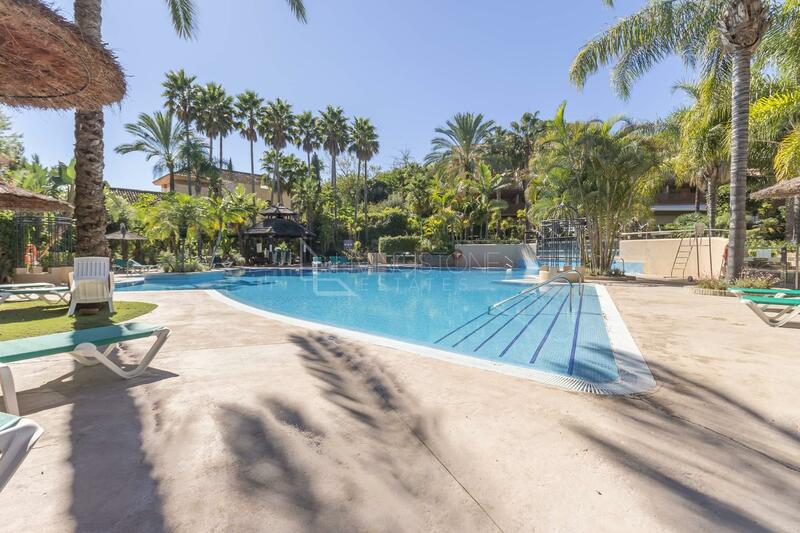 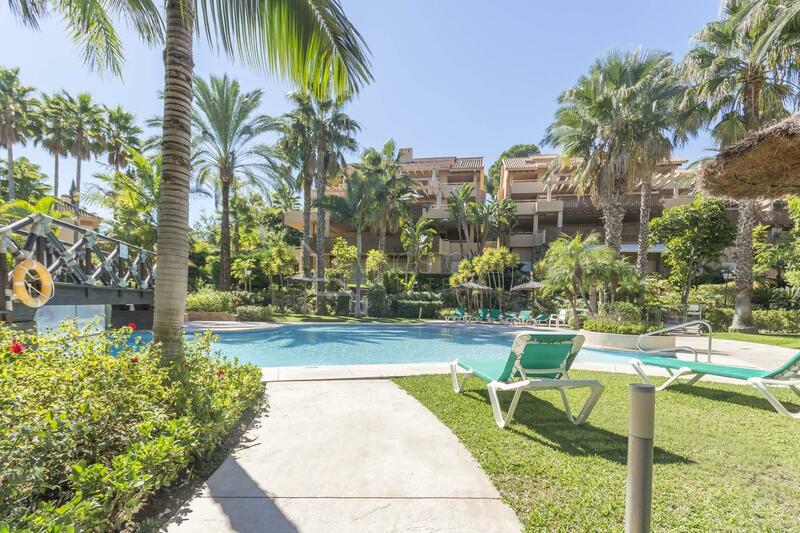 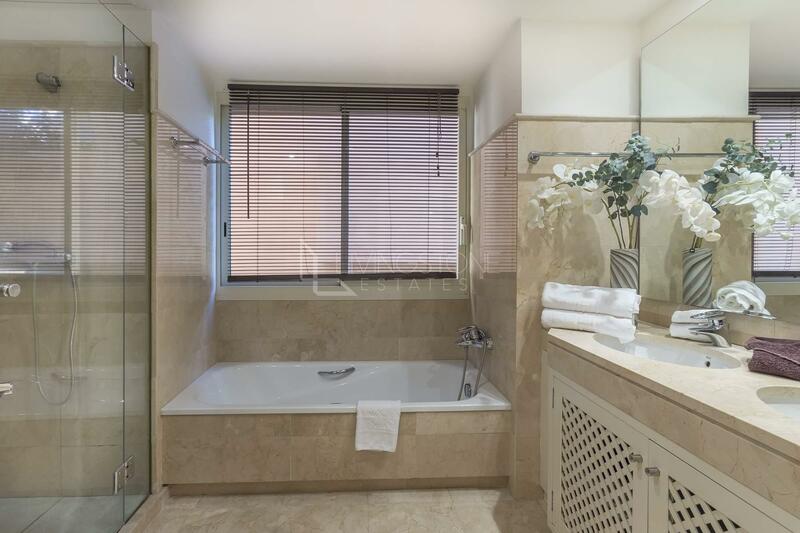 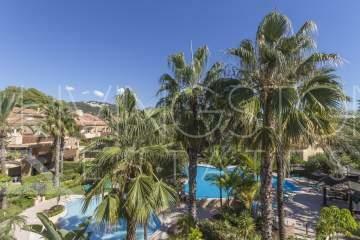 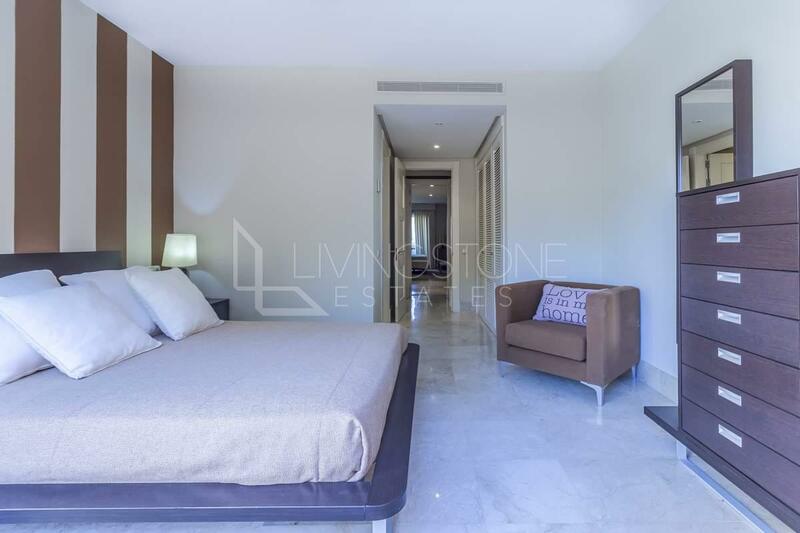 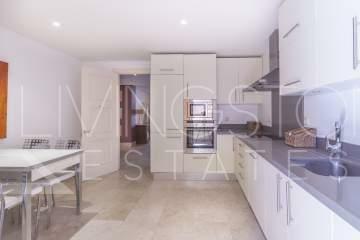 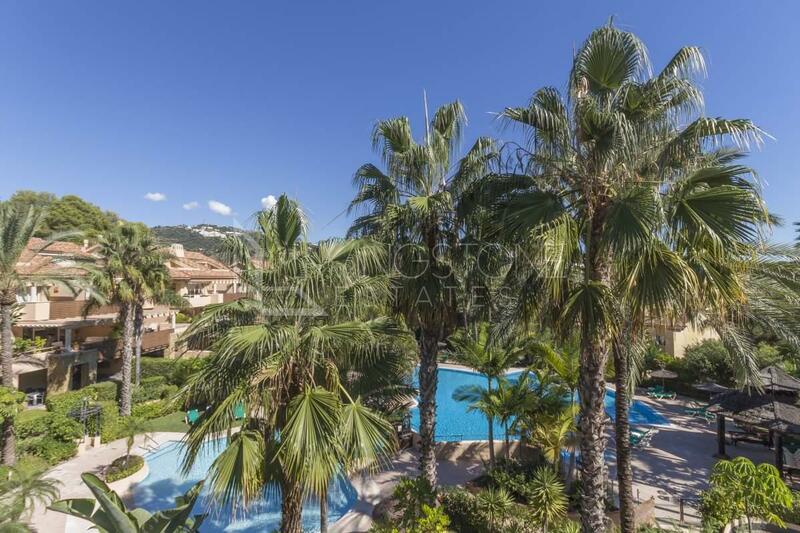 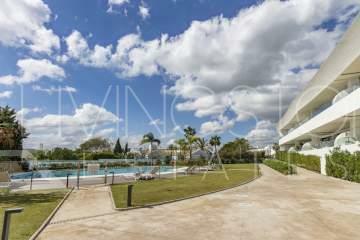 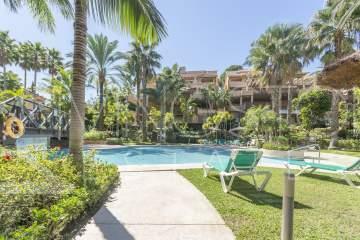 Beautiful luxury apartment in Golf Gardens, Rio Real, the apartment comprise a large living and dining area, fully fitted kitchen with Siemens appliances, laundry area, two large bedrooms en suite and a guest toilet. 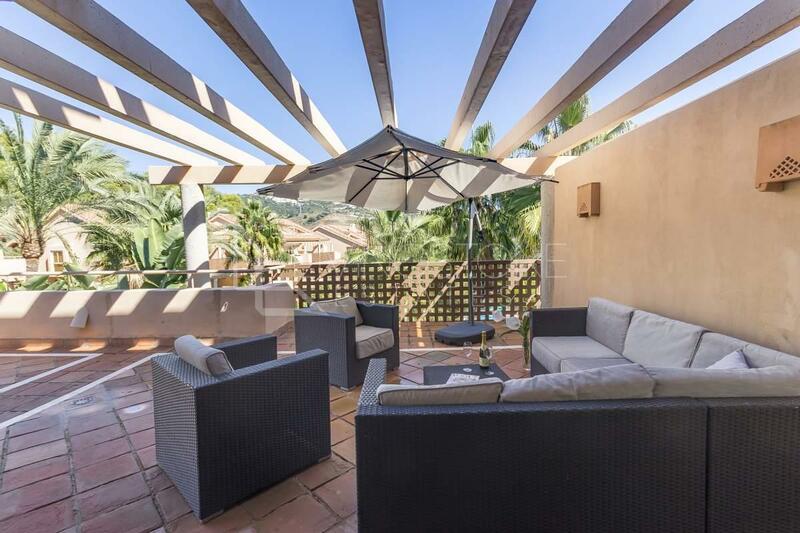 Big terrace with panoramic mountain views. 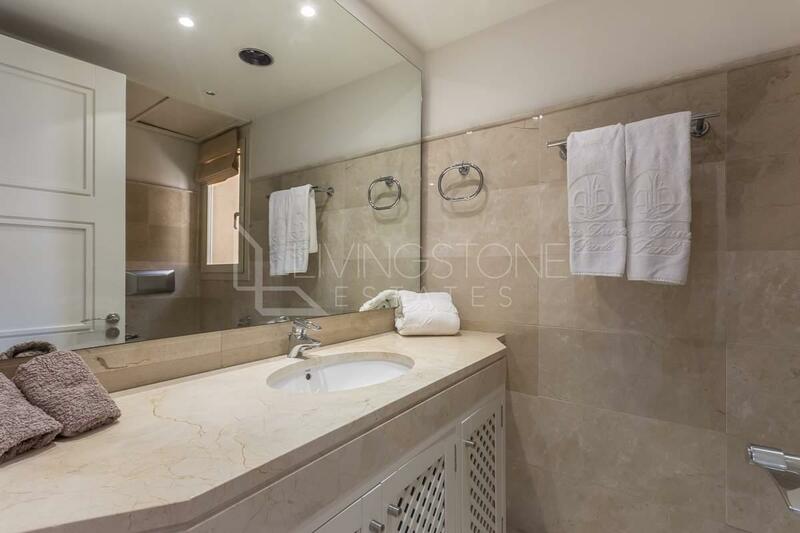 Built with the best qualities, marble flooring, air conditioning (hot and cold), alarm, electric shutters in bedrooms and also include one parking and storage. 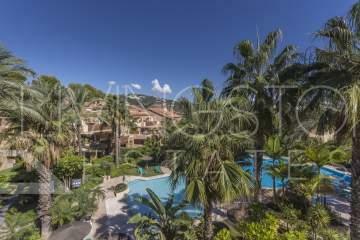 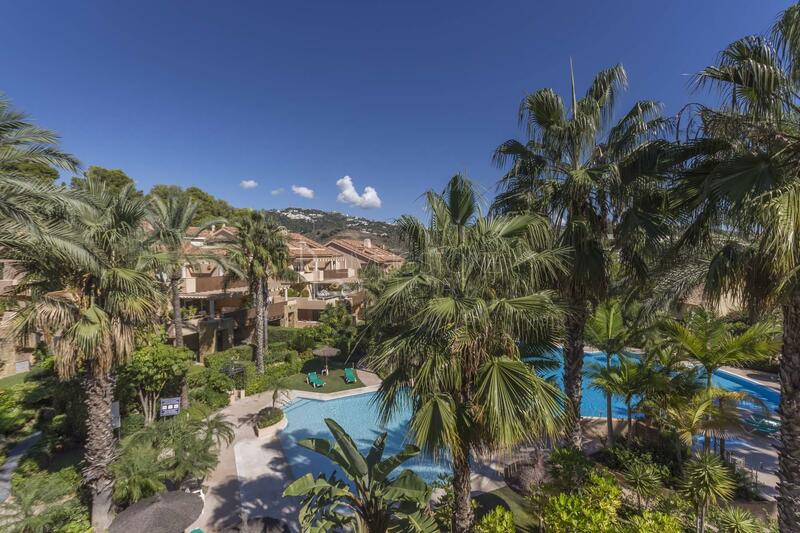 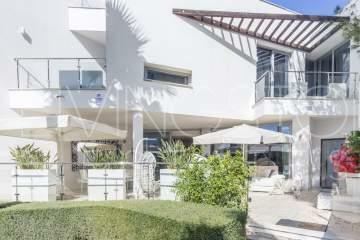 Ideal resort for Golf life-style, exclusive quality development within Golf Rio Real. Gated community with 5 Star swimming pool plus a heated pool and lovely well mantained gardens. 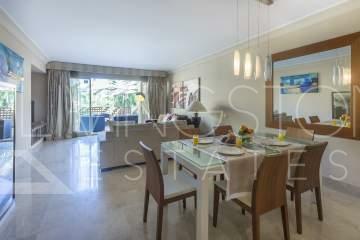 The complex offers 24h security with video cameras along the all residential.